Hematology is the field of medicine involved in the study of blood, the blood-forming organs, and blood diseases. It is a branch of internal medicine that deals with the physiology, pathology, etiology, diagnosis, treatment, prognosis and prevention of blood-related disorders. 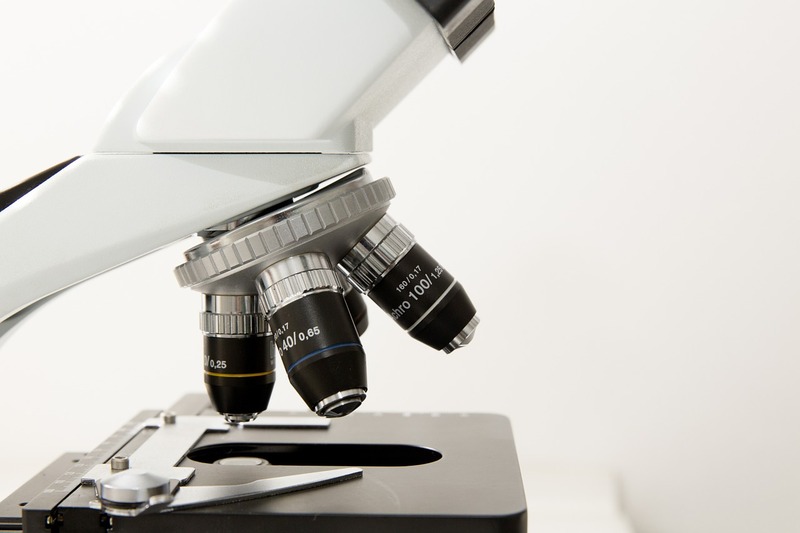 Hematologists also focus on lymphatic organs and bone marrow and may diagnose blood count irregularities or platelet irregularities. They are able to treat organs that are fed by blood cells, including the lymph nodes, spleen, thymus and lymphoid tissue. Hematology and oncology overlap in cancer treatment. Hematology-oncology doctors prescribe and perform stem cell transplants, bone marrow transplants and chemotherapy. These therapies are used to treat lymphoma, Hodgkin’s disease, non-Hodgkin’s lymphoma, multiple myeloma, and immunity diseases. When something is wrong with your blood, it can affect your total health. Common blood disorders include anemia, bleeding disorders such as hemophilia, blood clots, and blood cancers such as leukemia, lymphoma, and myeloma. If you believe you may have a blood condition, talking to your doctor is the first step. After testing, including Hematology test kits,your doctor can refer you to a hematologist. Approximately 29 million people in the United States have diabetes. With nearly 10% of the population affected, chances are you know someone with this condition. Fortunately, today, many who suffer from diabetes can live long, healthy and active lives while controlling their symptoms – and medical nutrition therapy (MNT) plays a critical role. Medical nutrition therapy aids in managing existing diabetes and preventing, or slowing down, diabetes complications – and that begins with a proper diet. 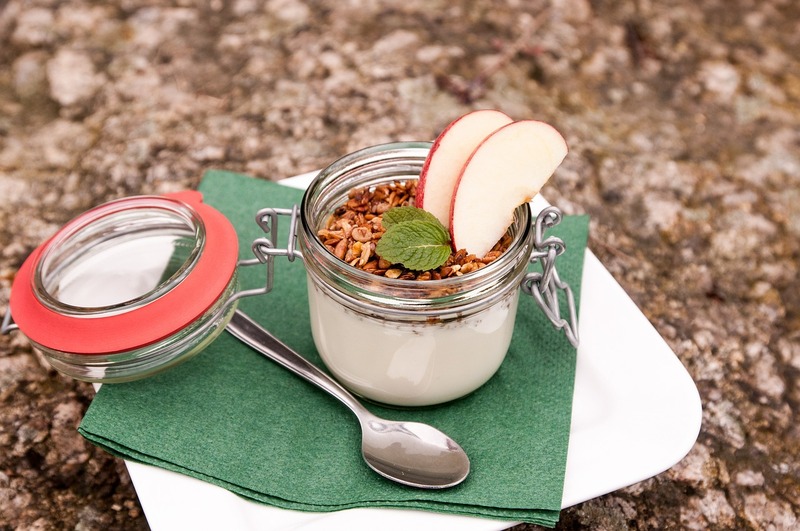 A good diet can help someone with diabetes achieve and maintain blood glucose levels in the normal range, as well as achieve a lipid and lipoprotein profile that reduces the risk for vascular disease, and keep blood pressure levels in the normal range. A diet that is rich in whole grains, fresh fruits and veggies, and lean protein is the best way to achieve these goals. Here are some tips on how to optimize your eating to take control of your diabetes. Space out different types of foods throughout the day. Each diabetes patient has different needs, so it’s best to consult your physician. They can first properly diagnose your medical condition with diabetes assays and then introduce a dietician for proper dietary guidelines. 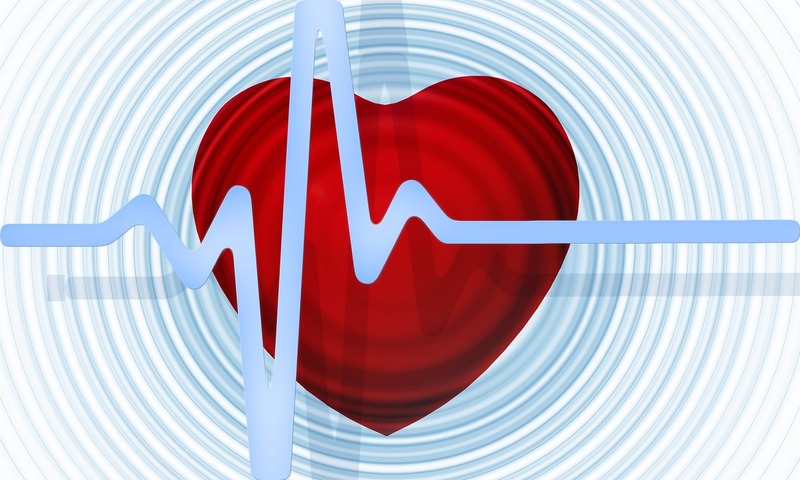 Did you know that almost every 34 seconds someone in the United States has a heart attack? That’s an alarming number. A heart attack occurs when coronary arteries become narrow and/or blocked over time. In order to survive a heart attack, the heart must have a continuous supply of oxygen. Discomfort in chest: Discomfort in the middle or on the left side of the chest is common in most heart attacks. This pain or discomfort, described as uncomfortable pressure or squeezing in the chest area, can last for a few minutes or go away and come back repeatedly. 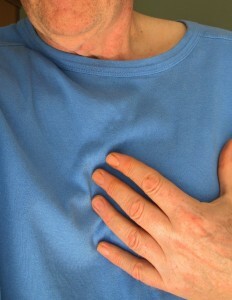 Heart-attack-related chest pain has also been compared to heartburn or indigestion. Discomfort is also commonly felt in one or both arms, as well in the back, neck, and/or jaw. Shortness of breath: Difficulty catching your breath can occur with or without chest pain and can be an early sign of a heart attack, especially if it occurs when you are resting or engaged in minimal physical activity. Other symptoms include lightheadedness, dizziness, and unexplained sweating as well as stomach pain – usually in the upper part of the stomach, above the belly button – nausea and/or vomiting. If you are experiencing symptoms but aren’t sure if it’s a heart attack, call 911 or contact your doctor. They can run preliminary tests; including a cardiac marker test in hopes of preventing an attack and saving your life. Cardiac markers are biomarkers measured to evaluate heart function. They are often discussed in the context of myocardial infarction (ie, heart attack), but other conditions can lead to an elevation in cardiac marker level. Cardiac biomarkers are substances that are released into the blood when the heart is damaged or stressed. Measurement of these biomarkers is used to help diagnose, risk stratify, monitor and manage people with suspected acute coronary syndrome (ACS) and cardiac ischemia. The symptoms of ACS and cardiac ischemia can vary greatly but frequently include chest pain, pressure, nausea, and/or shortness of breath. These symptoms are associated with heart attacks and angina, but they may also be seen with non-heart-related conditions. Increases in one or more cardiac biomarkers can identify people with ACS or cardiac ischemia, allowing rapid and accurate diagnosis and appropriate treatment of their condition. Cardiac marker tests identify blood chemicals associated with myocardial infarction. The myocardium is the middle layer of the heart wall composed of heart muscle. Infarction is tissue death caused by an interruption in the blood supply to an area. Cardiac markers rapid test help physicians to assess acute coronary syndromes and to identify and manage high-risk patients.